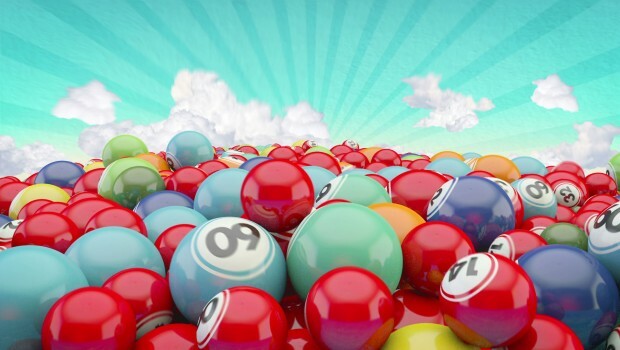 Playtech’s bingo division Virtue Fusion has won a five-year deal with News UK to operate Sun Bingo and Fabulous Bingo. Announcing the deal on Monday, the FTSE 250 gaming technology provider said the sites will launch in August 2016 after it migrates all existing players to its network. It said the agreement is in line with its core strategy of supplying the world's major operators, sportsbooks and media brands with market-leading software and services. "The Playtech-powered Sun Bingo will use cutting-edge technology to offer best-performing and highly innovative bingo and side games, with fantastic promotions and prizes and the industry's largest jackpots,” said Playtech chief executive Mor Weizer. Sun Bingo, established in 2005, is regarded as one of the UK's largest bingo sites.